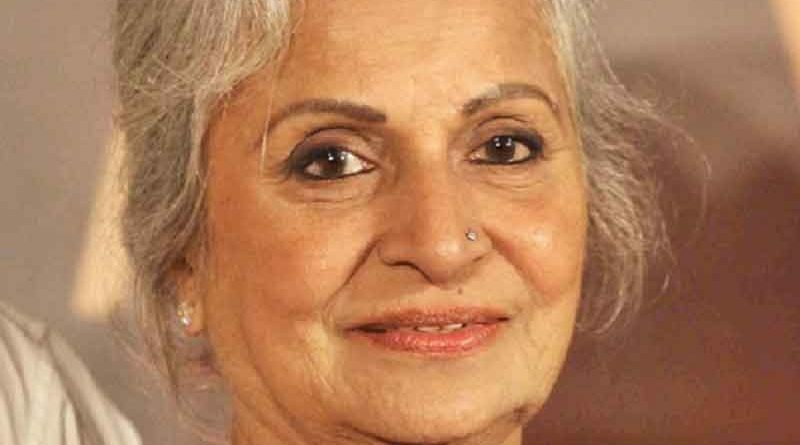 Kolkata: Veteran actress Waheeda Rehman had instantly said yes to auteur Satyajit Ray when he offered her one of the lead roles in his 1962 film Abhijan. Adapted from Tarashankar Bandopadhyay’s novel of the same name, Abhijan was a major critical and commercial success. 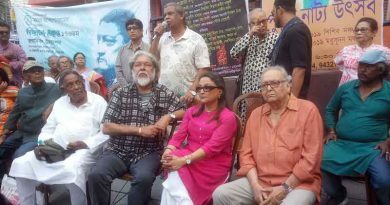 Besides Waheeda, the film had Soumitra Chatterjee, Rabi Ghosh, Ruma Guha Thakurata, Charuprakash Ghosh, and Gyanesh Mukherjee in other major roles. Speaking to the media on the sidelines of an event in the city recently, Waheeda said, she had seen Ray’s Pather Panchali (1955) earlier and he was already a leading international filmmaker by the time Abhijan was offered to her. She had accepted Ray’s offer without even knowing the story. The actress was convinced that a director of Ray’s stature would surely come up with something worthy of her. Ray only said that the role she was supposed to play in the film would have to speak a mix of Bhojpuri, Hindi, and Bengali. 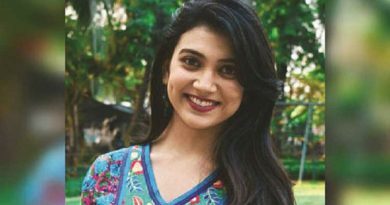 This dissuaded her fears of speaking entirely in Bengali, a language she didn’t know, Waheeda said. The 80-year old actress recalled that it was an entirely new unit she worked with while shooting for Abhijan. Ray and Soumitra made things comfortable for her on the sets, particularly during the outdoors at Suri and Dubrajpur.